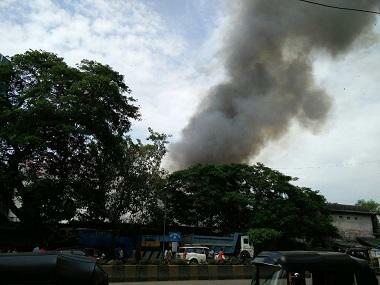 The massive fire at RK Studios saddened many from the Hindi film industry, and especially the Kapoor family. It was built by actor-director-producer Raj Kapoor, who is one of Bollywood' most prominent personalities. 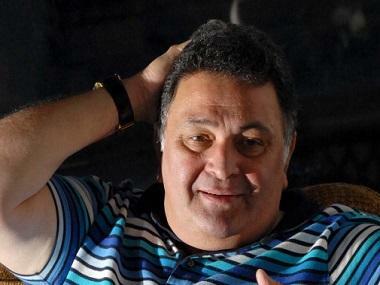 Only a few days ago, Rishi Kapoor rued the "irreplaceable" loss of memorabilia and costumes from his home banner's movies. "A studio can be built again but the loss of the irreplaceable memorabilia and costumes of all RK Films, is tragic for all. Fire took it away," tweeted Rishi, son of the studio's founder, the legendary Raj Kapoor. 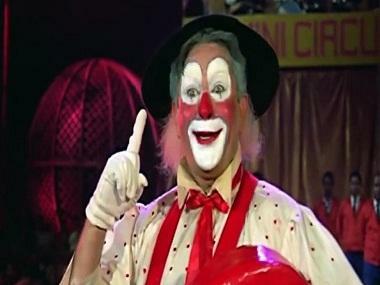 Recently, Kapoor lashed out at a cartoonist for making light of the issue. His attention was called by a Twitter user to a picture of a comic by cartoonist Manjul. In it, the late Raj Kapoor, after whom the studio is named, looks at the fire from heaven. At his side is an angel to whom he says, "Fire is a good omen... In my life, it all started with 'Aag'" with a gleeful expression on his face. Rishi Kapoor made his views very clear through a tweet. RK Films has given Bollywood titles like Barsaat (1949), Awaara (1951), Boot Polish (1954), Shri 420 (1955) and Jaagte Raho (1956). The studio was the venue for movies like Jis Desh Me Ganga Behti Hain (1960), Mera Naam Joker (1970), Bobby (1973), the debut film for Rishi Kapoor and Dimple Kapadia, Satyam Shivam Sundaram (1978), Prem Rog (1982), Ram Teri Ganga Maili (1985), which was the founder-actor's last film before his death in June 1988.